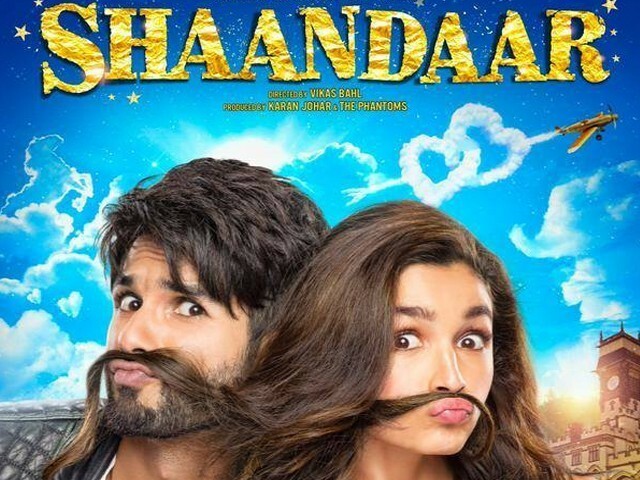 Shaandaar is a romantic comedy revolving around the subject matter of matrimony and nuptials, combined with the concept of a destination wedding set in London. Think of it as a big, fat Greek Shaandaar Indian wedding. 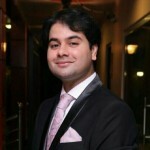 It is directed by Vikas Bahl of Queen fame and is produced by Fox Star Studio. This movie would appeal to the younger generation as they may find it relatable to some extent. Starring the newlywed Shahid Kapoor and the girl next door, Alia Bhatt, the movie is combined with what seems like a family affair. The cast also includes Pankaj Kapoor and making her acting debut, Sanah Kapoor. 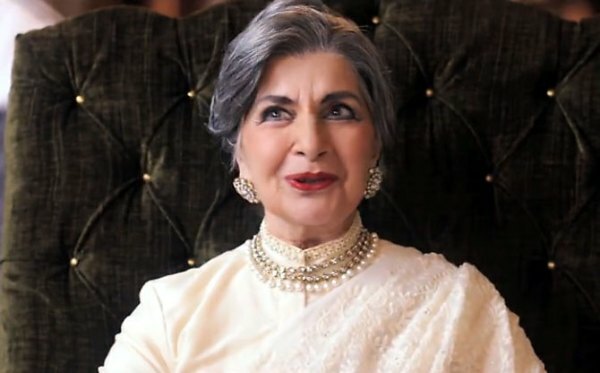 Veteran actress Sushma Seth is also casted in the movie along with a cameo appearance of Sanjay Kapoor. The fundamental narrative of the story revolves around the backdrop of the wedding between Jagjinder Joginder (Shahid Kapoor) and Alia (Alia Bhatt), and how their two wealthy families agree upon a merger to seemingly benefit them mutually. Added to that, there is also an eccentric love triangle in the mix. However, I won’t reveal too much regarding the love triangle or the rest of the story (convoluted and protractedly long albeit monotonous story structure at that) for the sake of keeping all the spoilers at bay. On the other hand, despite the story being all over the place, the songs are a different matter altogether, and poles apart from the mundane narrative of the movie. All the songs are beautifully choreographed, melodic and hit all the right chords. But for me, Gulabo, Raitaa Phel Gaya and Shaam Shaandaar stand out a tad bit more. With context to acting and directing, it is disappointing to watch two creative individuals like Shahid and Bahl play a part in a project like Shaandaar, after having worked in critically and commercially acclaimed feature films such as Haider and Queen. Simply put, only Shahid and Sushma Seth in the guise as the hawkish grandmother manage to salvage the movie to some degree of what is otherwise a forgettable and sagging affair. Adding insult to injury is the fact that the movie goes downhill from the very beginning. The story is so loosely written that it makes you question the writers, the director and actors who agreed to play part in this sorry excuse of an endeavour. Digressing from that, Bhatt yet again delivers her signature performance of a preppy and bubbly girl who means well, but things do not turn out in her favour. There’s no variation between her previous roles compared to this one. She should know better that this ‘act’ is getting stale and she ought to employ more depth in her future acting renditions. Perhaps she can take acting lessons or some career saving pointers from her father. Otherwise, her presence will support the notion that she only got into Bollywood because of her family background. If the trailers and the songs are to be taken as a barometer, then this movie looked really good. Many were looking forward to a wholesome family entertainer that had a wedding theme, which was specifically made for the youth. With respect to the visuals, it is gorgeous with beautiful English countryside vistas and grandiose medieval castles. But sadly, the acting and story does not compliment the visual aesthetics and choreography. There is only so much a lone actor such as Shahid can do, especially when the film itself is dead on arrival, thanks to the sloppy script. An actor is only as good as the story of the movie. By the time the second half kicks in, the shoddy gimmicks, which are way too many, don’t seem to end and it all seems like a dragged down affair. Unlike the movie’s name Shaandaar, this poorly executed, directed, acted and most importantly, written feature film feels anything but that. What a waste of a good ensemble cast! I’d rate this movie a two out of 10.